Shin Baek Cheol, who had left the national team late last spring, finally made his retirement official in October last year and that left Yoo with Kim Ki Jung and Ko Sung Hyun as the elder statesmen on the Korean national squad. 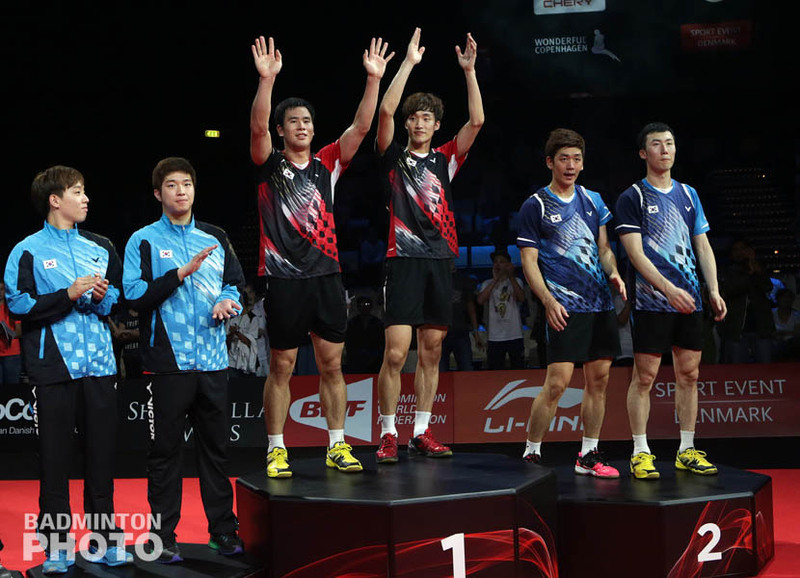 Ko Sung Hyun announced his retirement from the international game to the Korean press in January of this year but this has not been made official with the Badminton World Federation and his name still appears on the world rankings. 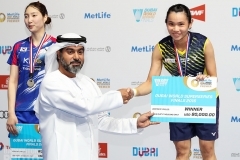 Ko has made no international appearances since the Superseries Finals in Dubai last year. Until Ko, Yoo, and Kim submit retirement paperwork to the BWF, they can still theoretically restart their international careers at any time. However, no Korean shuttler this century other than Lee Hyun Il has played in more than a couple of tournaments after leaving the national team. The departure of Yoo Yeon Seong means that Son Wan Ho, who turned 29 last week, is the new elder statesman on the Korean team. The only other male shuttler who was born in the 80s is 2007 World Junior Boys’ Doubles Champion Chung Eui Seok, who is still looking forward to his first Grand Prix title. It’s a shame, I’m not sure what has brought this on. The Kim’s and Shin are only 26-27, there’s no way they should be retiring that early. Also for the first time in a while Korea had a top mixed pair in Ko and Kim Ha-na. I do hope some of them reconsider (assuming it was their decision and not their national association’s). Sad news to hear that! In addition, the Korean back up team is catching up with more new faces & talented players on the court. 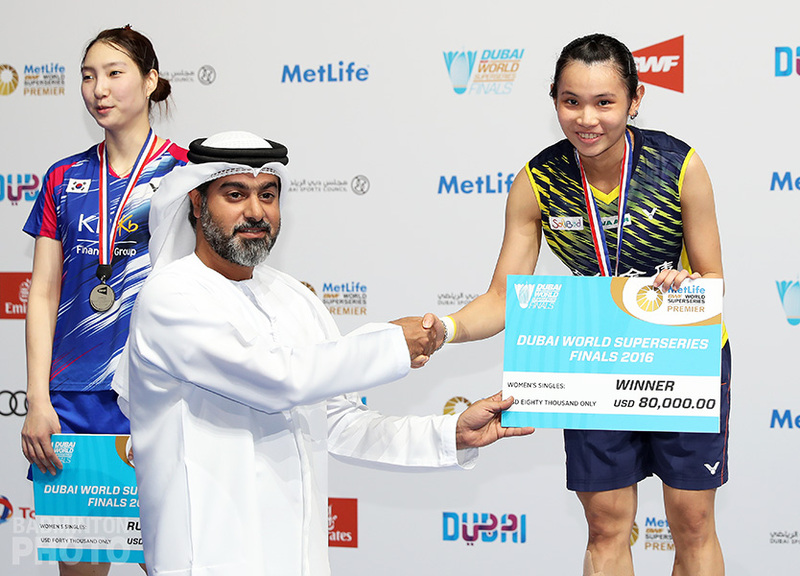 This is the good sign for badminton development either for Korea or even other countries like China, Japan, Thailand & etc. 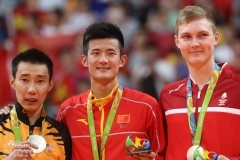 If you look at the Malaysian team who always rely on Lee Chong Wei. There is no other talented single players to replace & take over him. BAM will defintely struggle for the next 5 years. On the Men Doubles, Tan & Goh is the sole pair to compete in the world tournaments. But their performance dropped drastically for the last few tournaments. Sometimes they cannot past through the round 8 or even 16. Is this all they have as the former World No.1 (who currently ranked 4th in the BWF World Ranking) & the runner up in the Rio Olympic 2016?? Don’t want talk much on the Malaysian team. 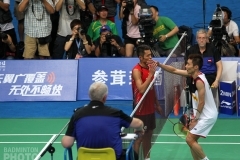 I wish all the best for the Korean team & hope to see more younger pairs in the Men Doubles events. 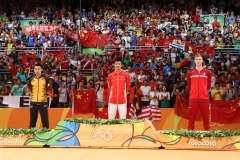 Of course will never forget the ex Korean Badminton stars – Lee Yong Dae, Yoo Yeong Seong, Ko Sung Hyun, Jung Jae Sung, Kim Ki Jung, Kim Sa Rang, Shim Bae Cheok. All the best in their future undertaking! A very sad tale to the badminton world. 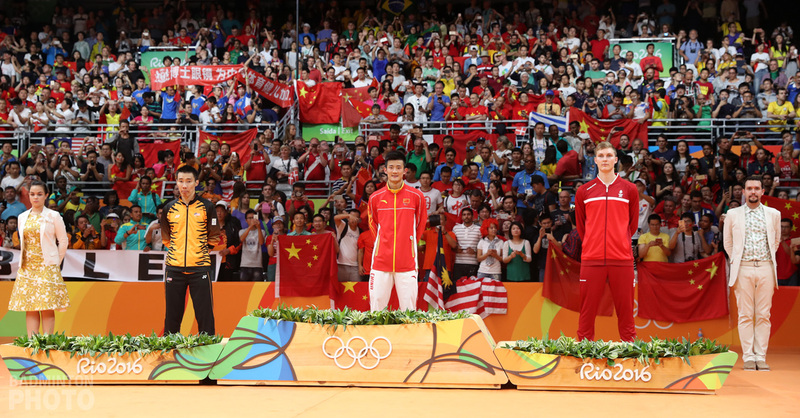 See the glorious triple podium era in the picture, time and tide wait for no one, the Chinese badminton ladies face the same predicament. An awful loss to us spectators, we have less to watch now.